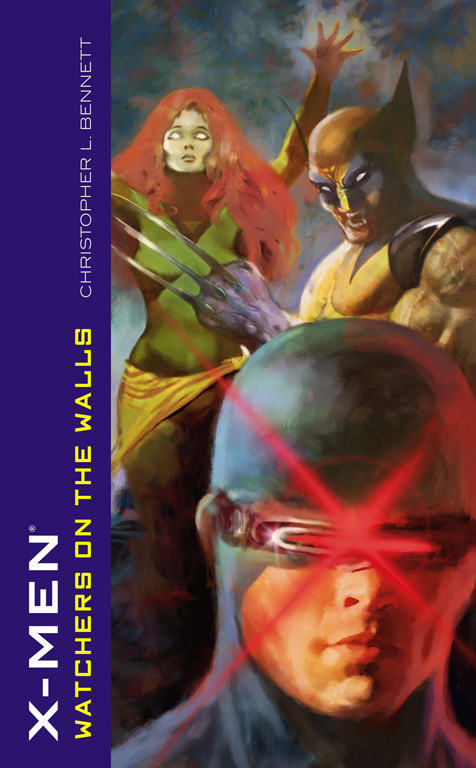 The X-Men race to the rescue when alien refugees crash to Earth, fleeing pursuers bent on their annihilation. But if the attackers' claims are true, the refugees are a type of life so alien that its very existence threatens all life as we know it-and militants among them have already infiltrated the mutant population, intent on making Earth in their own image. The X-Men find their beliefs and loyalties tested as they must fight alongside their archenemies, the mutant-hunting robot Sentinels, to hunt down a whole people for the crime of being different-and pray that the mutants of Earth don't get caught in the crossfire.